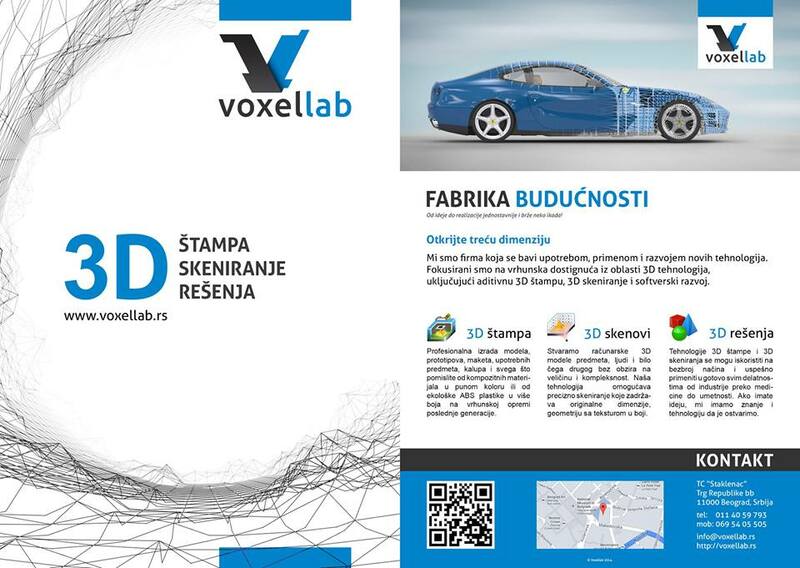 The role of sponsors Formula Student team from the Faculty of Mechanical Engineering in Belgrade, Voxellab presented 3D printing and 3D scanning at the Motor Show ‘BG Car Show 2014 “at the Belgrade Fair. On the stand Formula Student team, in Hall 4 curious were able to get acquainted closer with the latest technology of 3D printing and 3D scanning we use and how this technology can be used in the car industry, specifically in the design and production of unique vehicles – formula. Below cooperation, Formula Student team used 3D printed throttle butterfly for a vehicle for the season 2014 is printed in Voxellab. 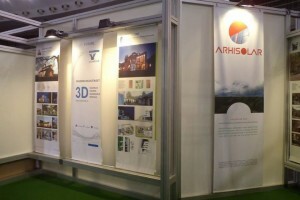 At the promotion of the magazine Eco House on the 11th Civil Engineering Fair 2014 you could see the 3D printed model ekokuce made in Voxellab-in. 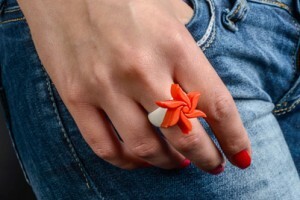 Let your imagination run wild and create your unique 3D printed jewelry. Using 3D printing technology, today we are able to raise our creativity to a whole new level. 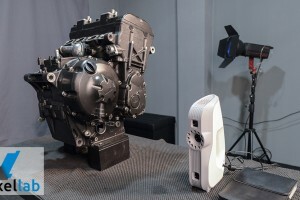 We scanned the Yamaha R6 engine for the FormulaStudentBGD team. Look at the result!